This event is sold out, but a waitlist is available. 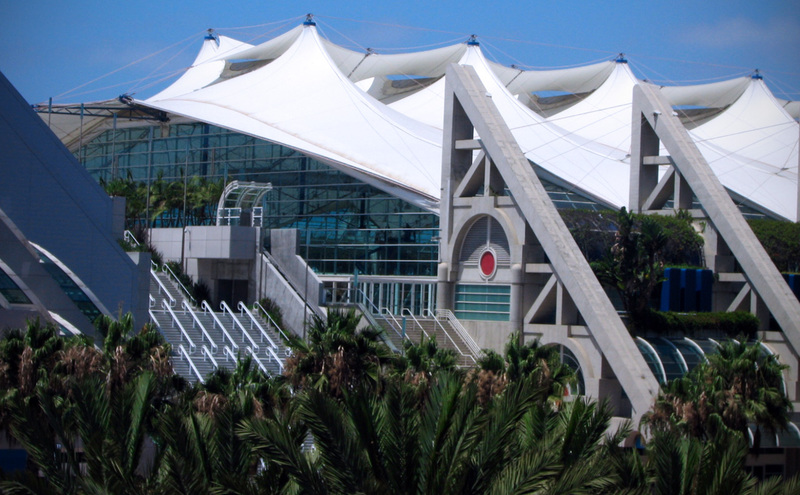 SherlockeDCC returns for its 2nd year, this time moving to the brand new Central Library rooftop with a gorgeous view of downtown San Diego. Join The Baker Street Babes, Being Geek Chic, The Nerdy Girlie, SherlockDC, and Cara McGee for a night of sleuthing, drinks, games, prizes, and general debauchery.